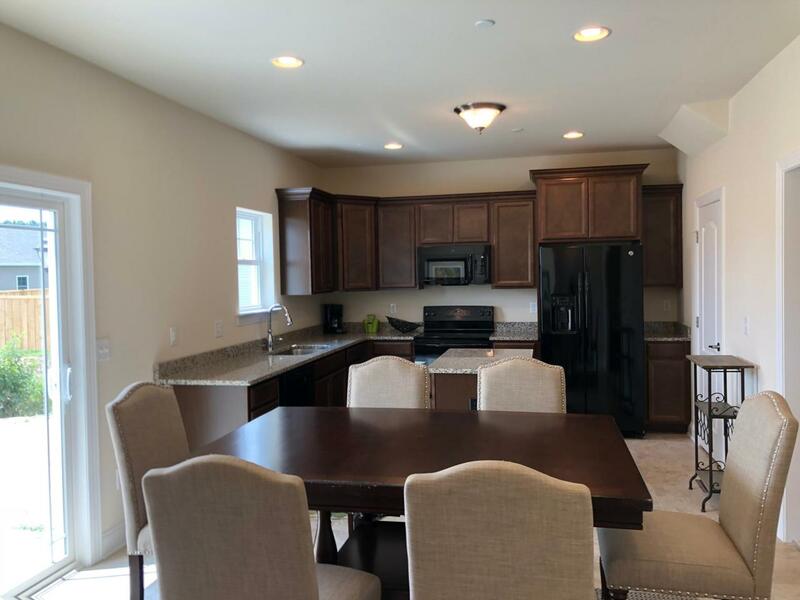 New Construction in Sassafras Meadows in Salisbury, this new Chandler plan is a spacious home on a budget. Featuring all of the Insight details like a central vacuum system, MERV-13 filtration, tankless water heater, superior windows. 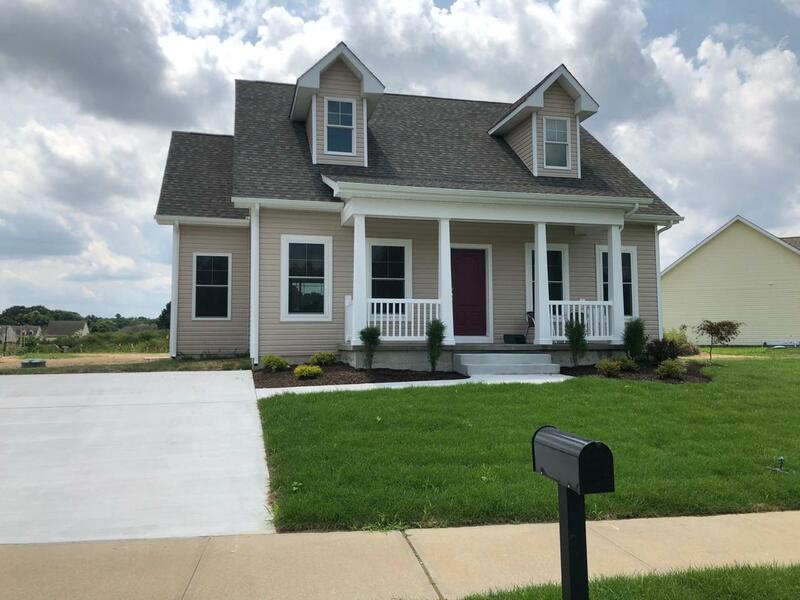 3 bedrooms with a downstairs master bedroom, a spacious living dining area, terrific kitchen w/tons of storage & granite counters, plus a laundry room w/indoor crawl space access. No space is wasted in this thoughtfully designed home, & the budget savings from the energy efficient construction is tremendous. 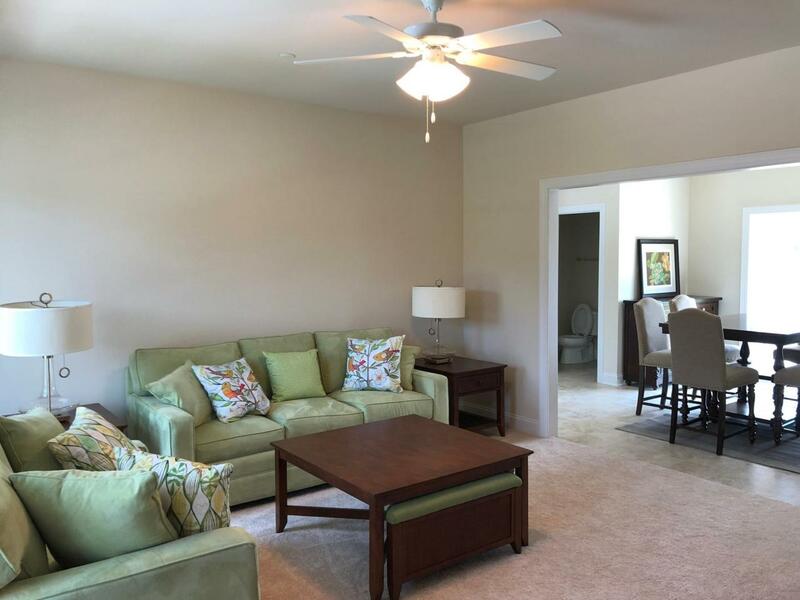 Take a look at how far your money can go w/this new Chandler Plan. 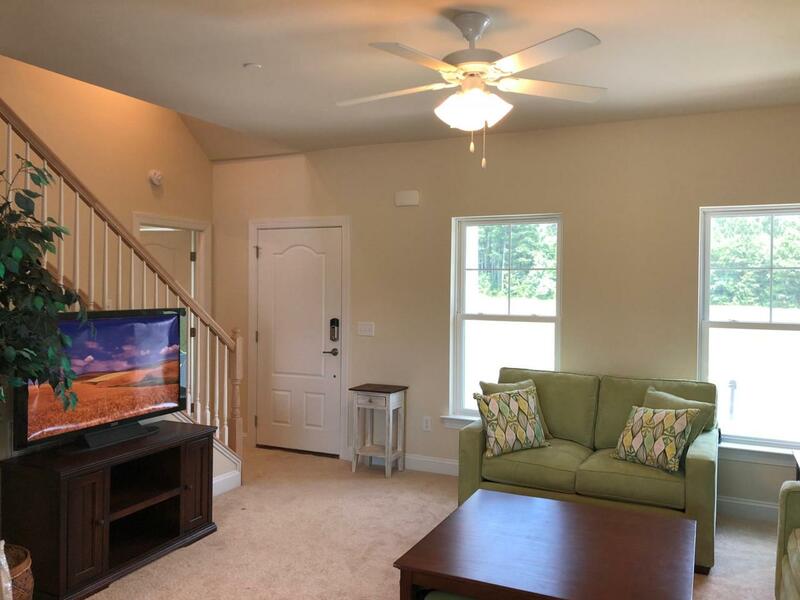 Sassafras Meadows is conveniently located in Northwest Salisbury, close to US-50, downtown, Salisbury University & the hospital.